Welcome to the Bellview Grange! 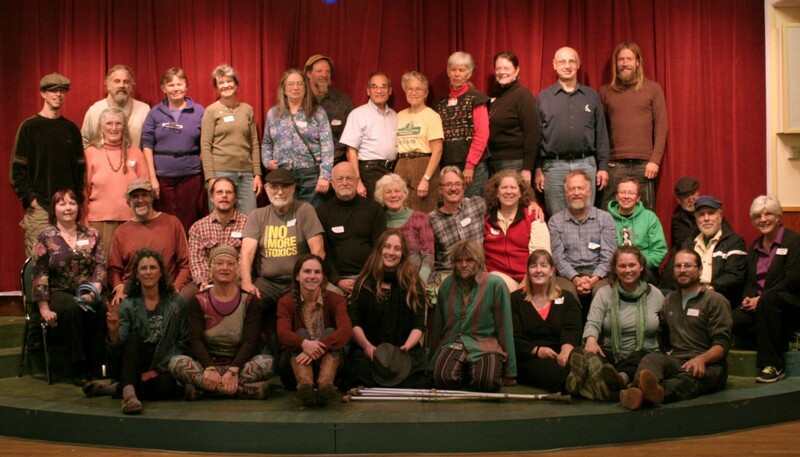 A hub for advocacy and activism on behalf of small family farmers, organic agriculture, sustainability, food sovereignty & security, social, economic and environmental justice and local resilience. Members’ meeting is first Monday of each month. Visitors and prospective members welcome. Follow the Bellview Grange on Facebook!